New UK observational series Casualty 24 / 7 will premiere next week on LifeStyle. The 4 part series filmed inside Barnsley casualty department where Secret Life of a Hospital Bed was made. This was produced for Channel 5 premiered in the UK in September. 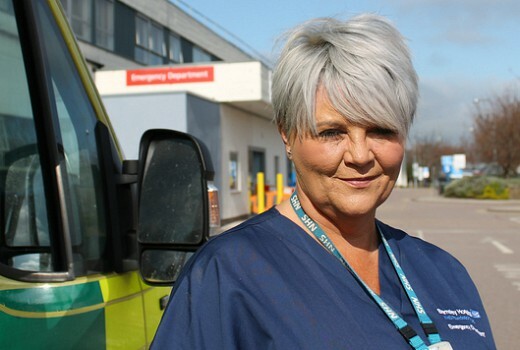 A new documentary series filmed inside Barnsley casualty department. We watch as the overstretched casualty team work around the clock on frontline of emergency care. The close knit team are on call for the patients’ most vulnerable moments, sharing in their trauma and tears. Mondays from February 18 at 8.30pm on LifeStyle.